The company has been teasing their upcoming handset, LG G8 ThinQ for many days. The company is going to launch the handset at the Mobile World Congress 2019. There had been a lot of rumors and leaks swirling about the handset for many days. 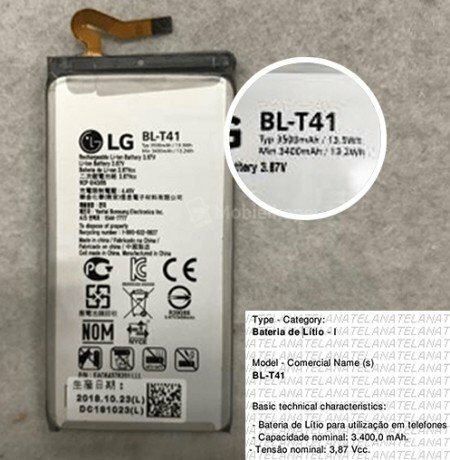 Recently, some of the latest reports from Brazil unveiled the LG G8 ThinQ Battery Capacity. According to the latest reports, the LG G8 ThinQ will have a 6.1” screen with a notch. The phone will have a tall ratio of 19.5:9. In addition to that, there will be dual selfie cameras tucked in the cutout. However, the G8 will keep the 3.5 mm audio jack. The phone will have a power cell of 3500mAh with a nominal capacity of 3,400 mAh. It seems like LG is quite optimistic to bring some new innovative devices at MWC this year. According to the set of new teasers, LG has an event on February 24 at which the company is going to reveal some amazing innovations. The new teaser also revealed that LG Upcoming Smartphone will launch with Hover Gestures. The tagline of the teaser “Goodbye touch” suggests that LG will unveil a phone with new gestures that might even work without touching. Isn’t it amazing?? So, let’s see what will this new flagship phone offers. According to some of the previous sources, it was rumored that LG’s next flagship smartphone will come with 5G connectivity. 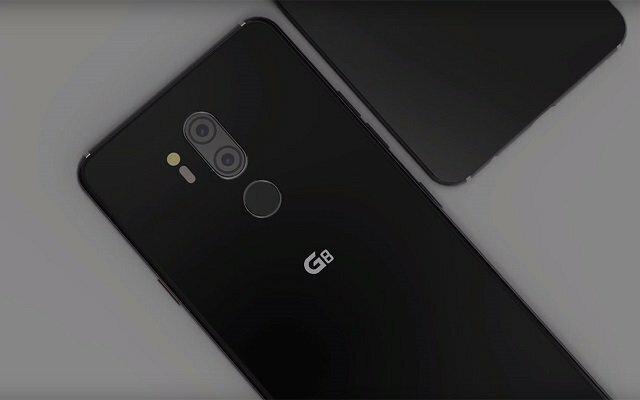 The smartphone maker is not coming slow and it is going to launch a separate LG 5G Smartphone during this year’s MWC at Barcelona. So, together with LG G8 ThinQ, we will also see the LG V50 ThinQ with 5G capabilities. So, brace yourselves as this coming MWC will bring some highly innovative devices.